An opportunity now exists for a disability professional to be part of a special support team that provides individualised 2:1 support, development and care for Jesse. A rewarding role with regular shifts available. 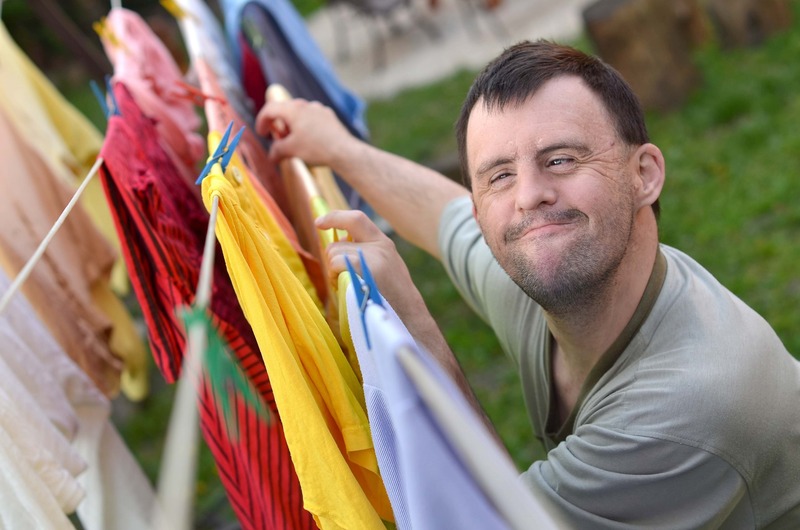 McCallum has a diverse range of accommodation that provides 24/7 individualised support to people with disability, including people with complex support needs. As an Accommodation Supervisor, you will lead a team of Support Workers to support our residents to make informed choices and decision around all areas of their life. They are supported to be as independent as possible and to be part of their community. Supervisors implement, assess, design, monitor and review the planning process for people living in our homes within a timely manner. Plans are whole-life-dreams; they are instructions to support workers and they are the person’s wishes. Supervisors ensure that the residents of our homes are appropriately cared for. Supervisors are required to work shift work, including active nights and weekends as required. You will have demonstrated work experience as a team leader, coordinator or supervisor in the disability or human services sector, with a focus on individual supports. Be trusted to work autonomously whilst also work as part of a team. Have excellent written and verbal communication skills to be able to facilitate the development of Person Centred Plans, rosters and reporting. Have confident and capable IT skills, including the use of email, spreadsheets and MS Word. Applicants for this role must have a Cert IV or Diploma in Disability / Community Services. Experience in positive behaviour management will be also highly regarded. We are a values driven organisation with equity, integrity and respect at the heart of what we do. We work collaboratively, practice excellence and take accountability. To be successful, you will also need to share these values. At McCallum we support a culture where individuals of any background feel included and confident bringing their whole selves to work. Please note successful applicants will be required to submit a National Police Check and a DWES review.